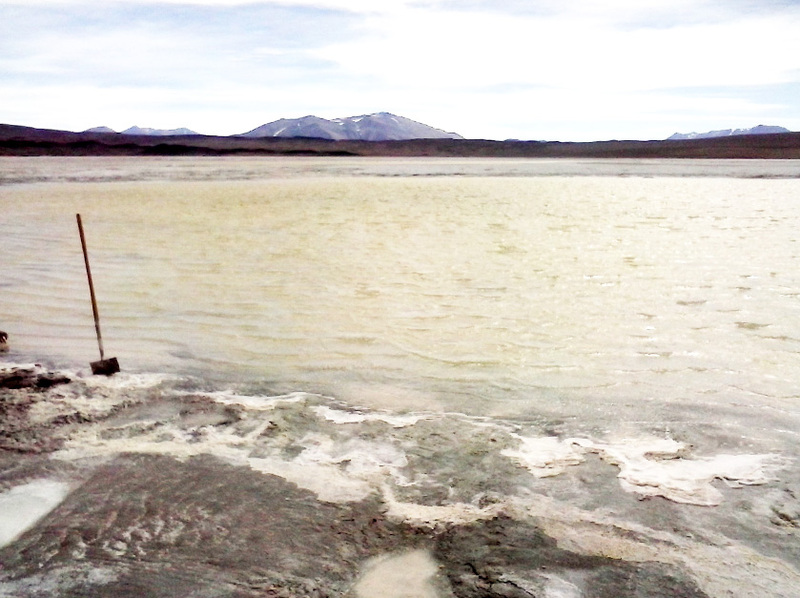 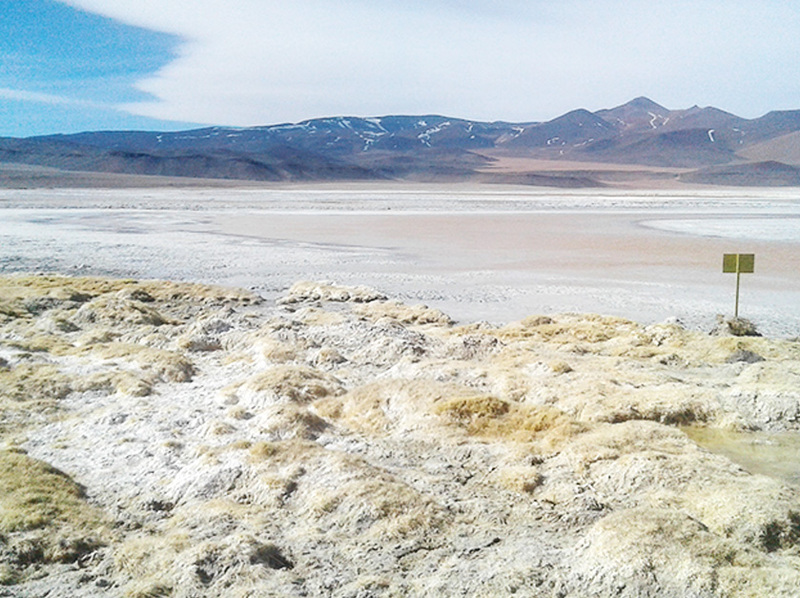 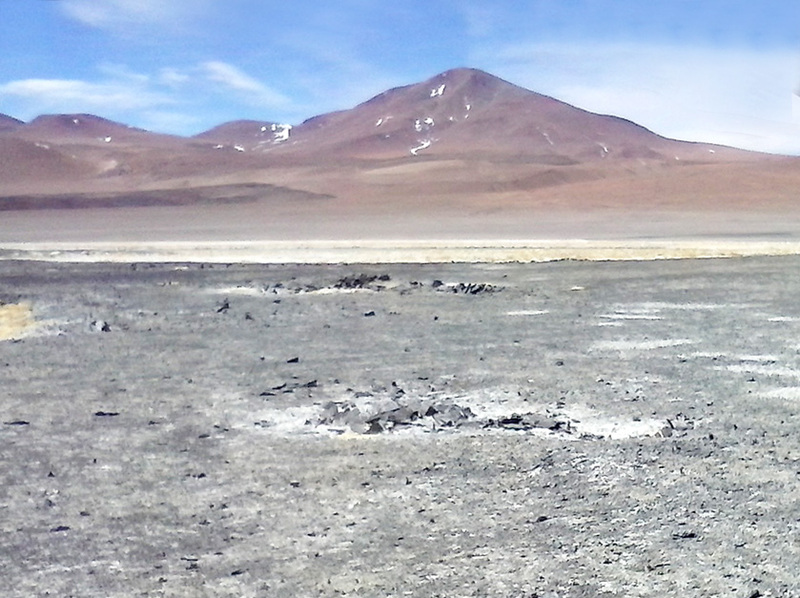 Ultra Lithium’s Laguna Verde’s new high grade lithium discovery comprises of 7,569 hectares land in 3 mining licenses, and is located to the north of Salar de Antofalla owned by Albemarle and Ultra Lithium. 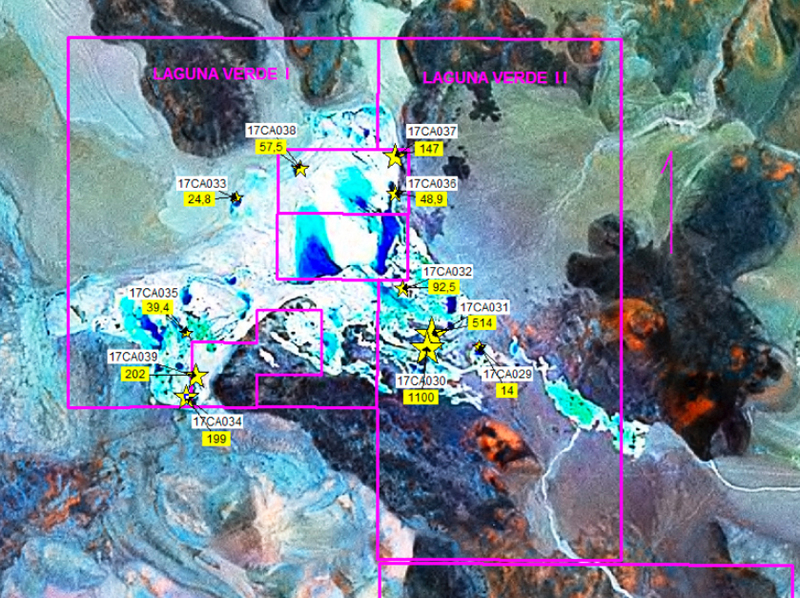 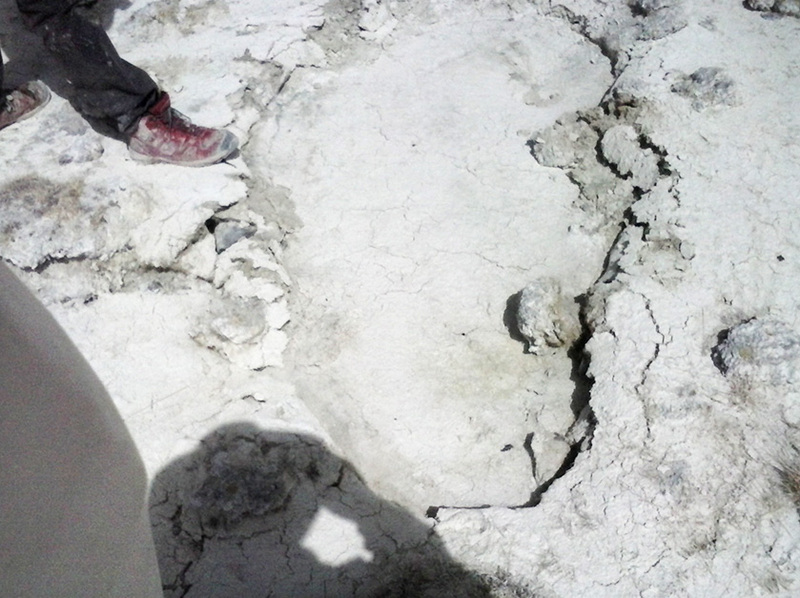 These mining claims contain approximately 3,000 hectares of salar in which surface water is detected in the centre with high salinity probably contributed through faults and shearing structures. 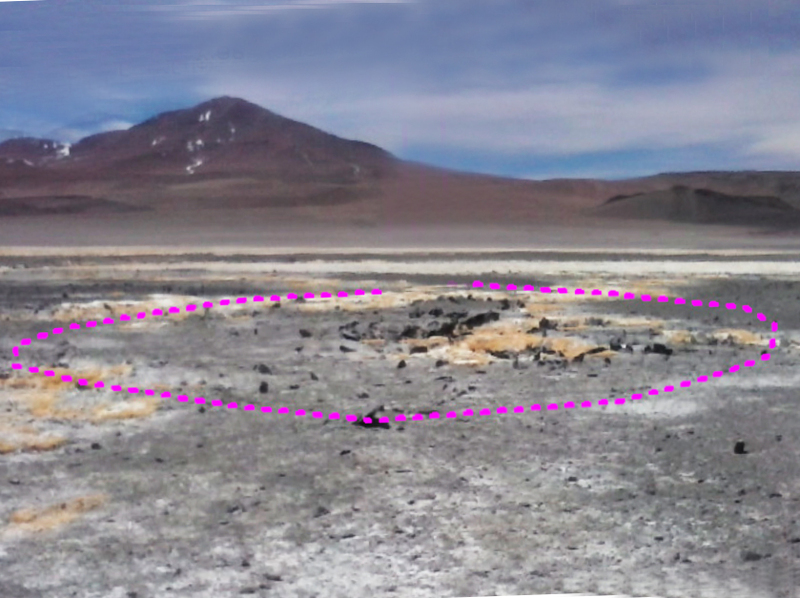 The Laguna Verde I and Laguna Verde II had historical sulphide operations that cover a salar of 1536.